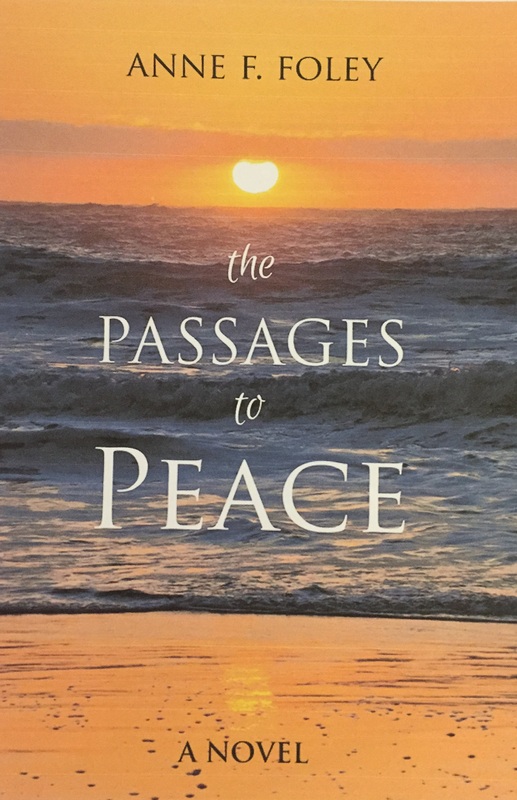 Finding peace in a world filled with chaos and fear has never been easy ... but it has become increasingly difficult in the 24 hour a day, noisy world of negative news. 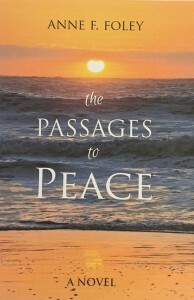 This story will help you build inner peace that anchors your life through the storms. The story is anchored around thirteen short passages ( The Thirteen Passages ). This is the life story of Cassie Morris, a once troubled teen who miraculously survives a bad accident and views her survival as punishment. When Dr. Marie Carey gives her a book written by a cancer patient, Cassie sees life through a different lens and feels inner peace for the first time in her young life. Then... three separate tragedies darken the outer world in a way she never expected. First, a bomb explodes in front of a federal building in Oklahoma City, killing hundreds of innocent people. As a new mother, Cassie is drawn into the tragedy for reasons she can't explain. Four years and one day later ... the tragic loss of life in a Colorado high school places another hold on her. Her obsession with these tragedies puts tension into her marriage and threatens to shatter the internal peace she has worked so hard to build. While developing a plan for preventing similar tragedies, Cassie uncovers the reason her life was spared so many years earlier ... but has no idea that a plan for peace will lead her into the deadliest terror attack on U.S. soil. © Copyright 2015 Anne F. Foley. All Rights Reserved.